If a new report is anything to go by, it would appear that Samsung is preparing to showcase a prototype foldable smartphone, alongside a folder panel, at Mobile World Congress later this month. The device and display technology won’t be kept on the show floor, though. They will, instead, be housed in a private exhibition room and it’s thought that only select individuals will be able to enter. Speaking to ETNews, industry sources allegedly revealed that the firm will also show off a handful of other pieces of display technology at the conference, in order to predict market response. It’s believed that both inward- and outward-folding products will be available for inspection by select attendees, though in terms of product quality it’s the latter that is more likely to be commercialized. 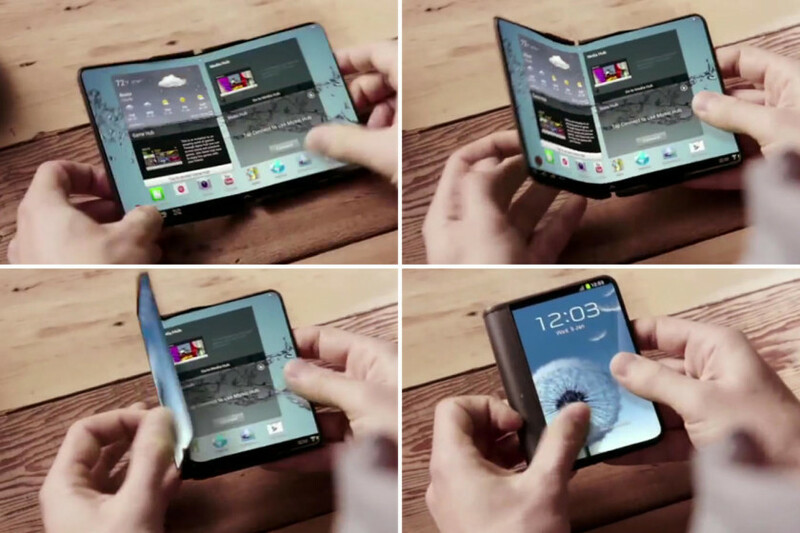 Sadly, Samsung is yet to confirm the time frame for its introduction of foldable smartphones. However, it’s rumored to be using its demonstrations at MWC as a platform to pitch the technology to other device makers at the conference who may be interested in placing an order through its display-manufacturing subsidiary, Samsung Display, which leads us to believe that it’s made some pretty big advances.